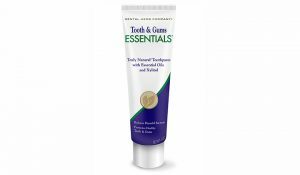 Get the new improved Tooth & Gums Essentials Toothpaste at a great introductory sale price of $2.00 off the regular price. 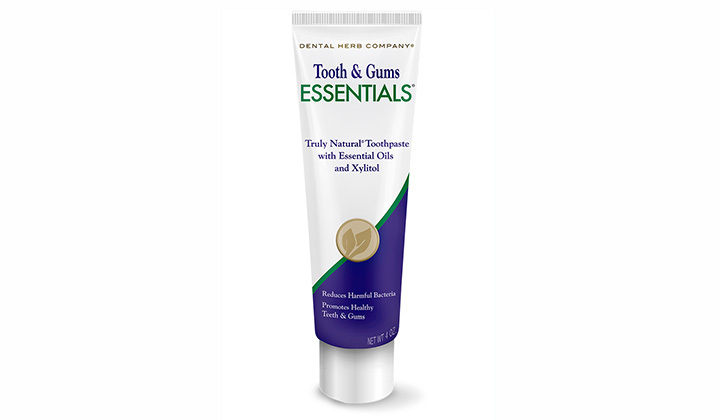 Tooth & Gums continuous to be the best complete herbal product for healthy teeth and gums on the market and now is at a special sale price. Hurry in and take advantage of the new introductory sale price while supplies last and only for the month of March. Call the office at 760-729-9050 or stop by the office to pick it up today.